Great news! 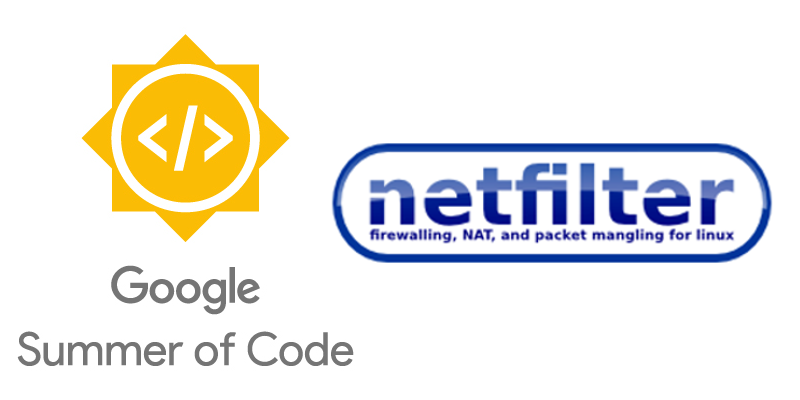 The Netfilter project has been elected by Google to be a mentoring organization in this year Google Summer of Code program. Following the pattern of the last years, Google seems to realise and support the importance of this software project in the Linux ecosystem. I will be proudly mentoring some student this 2017 year, along with Eric Leblond and of course Pablo Neira. The focus of the Netfilter project has been in nftables for the last years, and the students joining our community will likely work on the new framework. For prospective students: there is an ideas document which you must read. The policy in the Netfilter project is to encourage students to send patches before they are elected to join us. Therefore, a good starting point is to subscribe to the mailing lists, download the git code repositories, build by hand the projects (compilation) and look at the bugzilla (registration required). Due to this type of internships and programs, I believe is interesting to note the ascending involvement of women in the last years. I can remember right now: Ana Rey (@AnaRB), Shivani Bhardwaj (@tuxish), Laura García and Elise Lennion (blog).